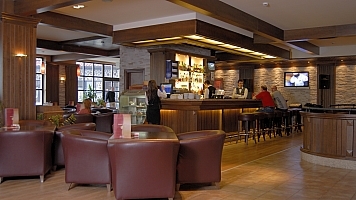 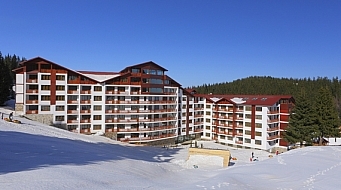 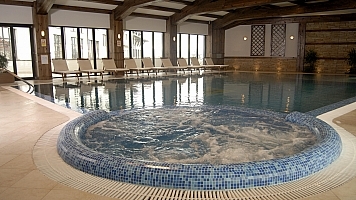 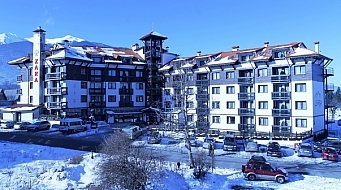 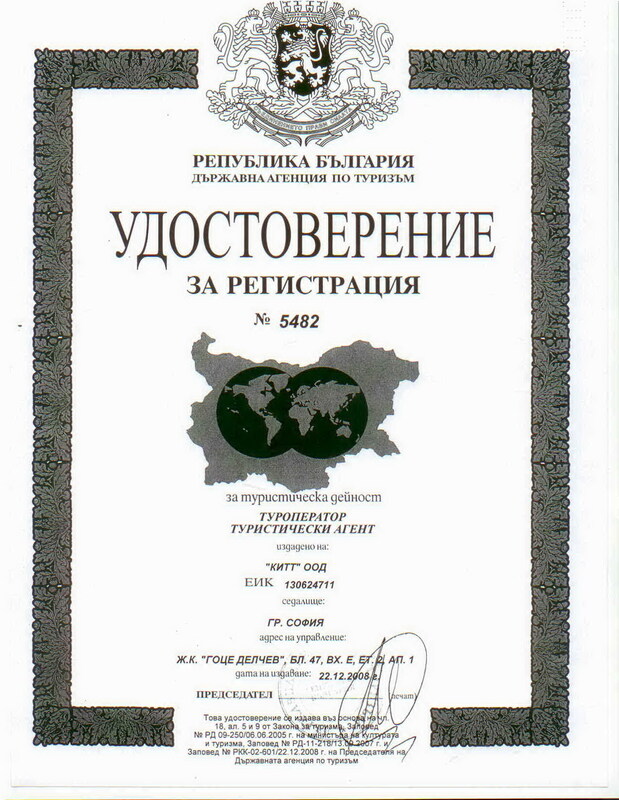 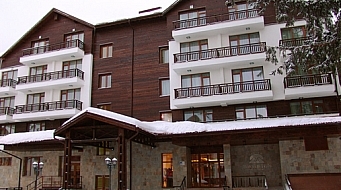 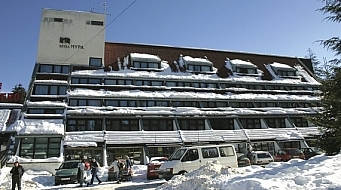 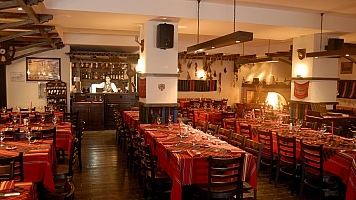 The four-star Lion Bansko Hotel is located in Bansko resort - the most modern and popular ski resort in Bulgaria. 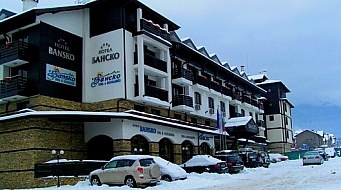 The main conference hall in Lion Bansko Hotel is the biggest in Bansko resort. 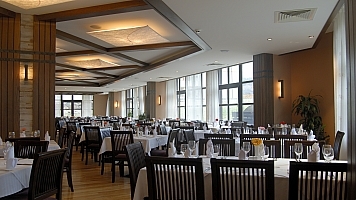 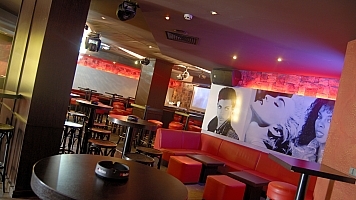 It can accommodate up to 200 persons and it's a perfect venue, because of natural daylight, combined with fine decoration and comfortable seating. 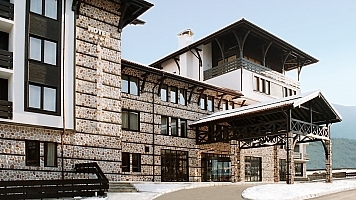 The conference hall also offers the possibility to be detached by a soundproof moving wall and turn into two separate meeting rooms for up to 100 persons each. 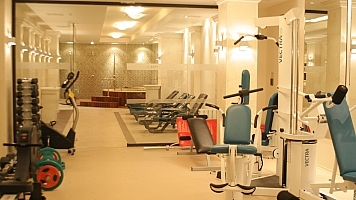 In the hotel there is also a smaller conference room, suitable for hosting small conferences, presentations and team-building activities for 15 persons. 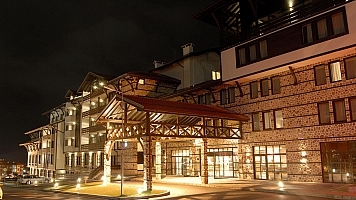 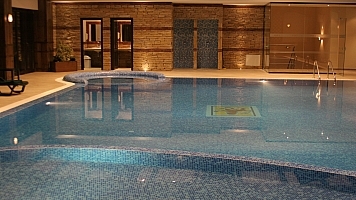 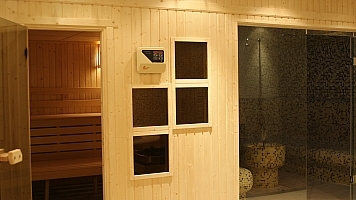 Lion Bansko Hotel provides facilities for every type and size of meeting.